It’s 10 am somewhere and Few Breakfast Gin is here to go with your pancakes. 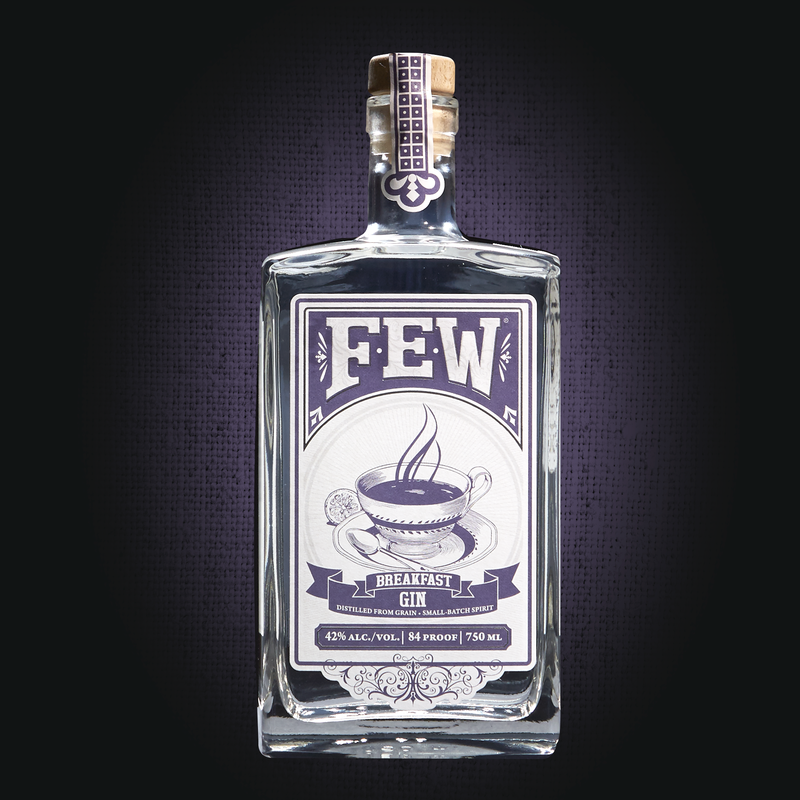 FEW Breakfast Gin is available across Chicagoland, including at Binnys, and bottle shops all over. If you are outside the Chicago/Illinois area, FEW is available all over, but retailers depend on where you are. Please market this product in Jackson, Tn. I have to drive a thousand miles to get this. Seems impossible to get in Washington State. There’s a demand here! !